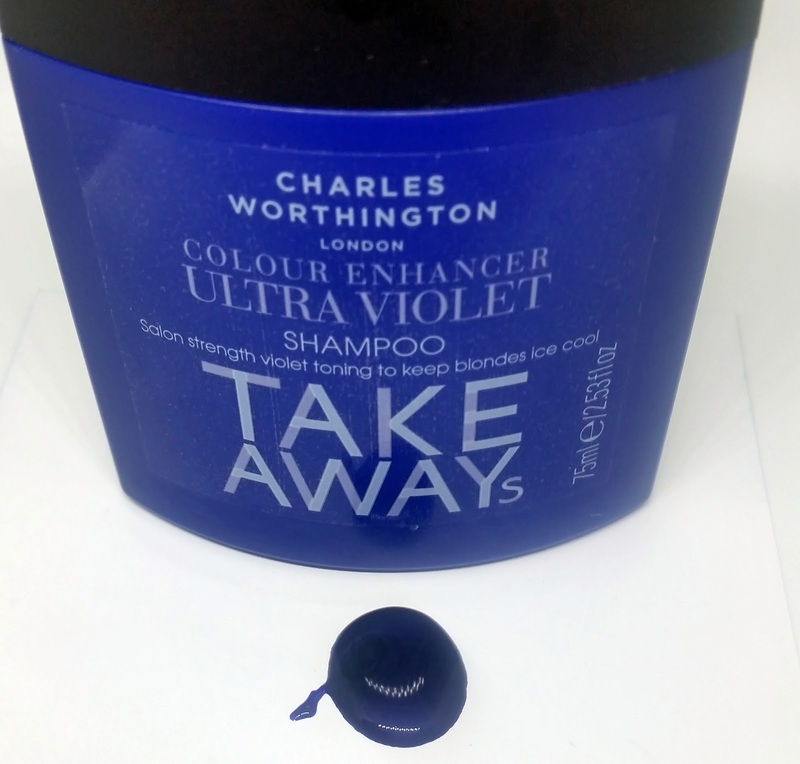 Home / HairCare / Charles Worthington Colour Enhancer Ultra Violet Shampoo. 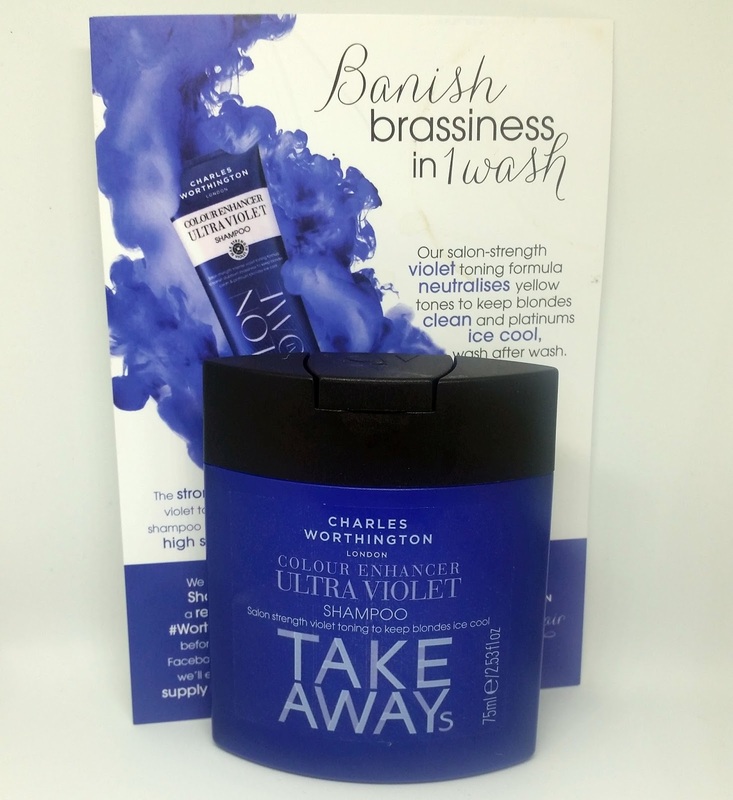 Charles Worthington Colour Enhancer Ultra Violet Shampoo. 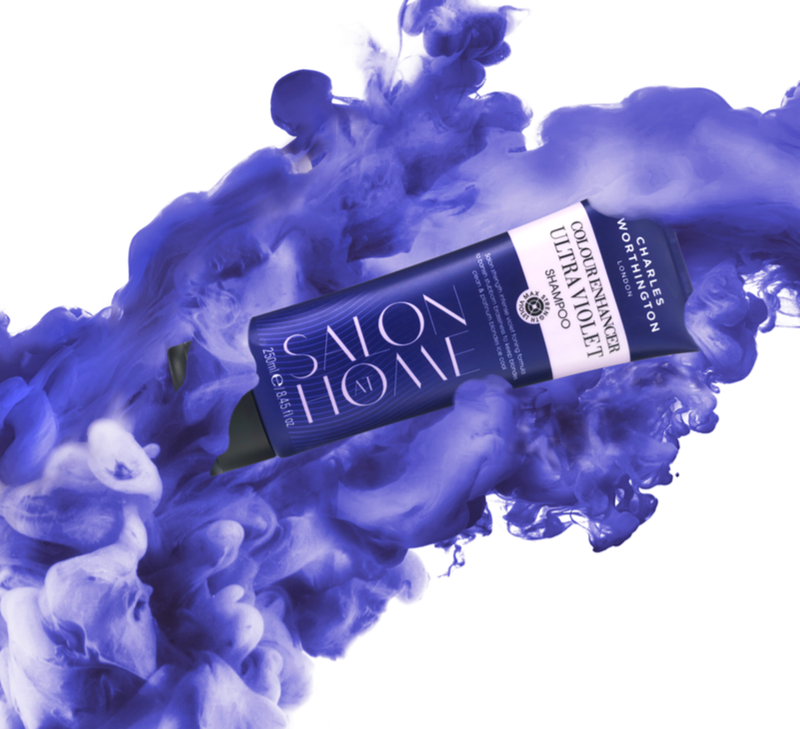 Charles Worthington Colour Enhancer Ultra Violet Shampoo, is a salon strength violet toner to help keep blonde's ice cool. Any blonde will tell you and experience, the dreaded brassiness effect on your hair that you can suffer from when rocking blonde hair, that leaves you with a colour you never paid for or started with. The brassiness that can take over and transform your colour can be due to a wide range of factors, to name a few. Colouring darker hair, anything from a level 7 and below, it takes much more effort to lift the pigmentation, meaning if the colouring is not lifted high enough u will most than likely suffer from brassiness. Brunettes, highlighted and the popular ombre look can dramatically see change in their new colour, make sure you talk to your hairdresser and colourist who offer amazing advice in help keeping your current colour looking its best. Shampoos can strip your favourite current colour by being filled with parabens, silicones and sulfates. Searching for a hair care range that is suitable for your colour will help prolong your shade and keep brassiness away, whilst still looking after your hair with the essentials it needs. Protecting your hair from UV rays will also ensure that your colour will look fresh, looking for hair products that block UV rays is a great investment for your hairs health. The Charles Worthington Colour Enhancer Ultra Violet Shampoo is a safe option to give your hair a cleanse whilst also counteracting any brassiness present. Do not get freaked out by the highly pigmented ultra violet the shampoo contains, it wont damage your hair or leave you with lavender hair. Using gloves as staining may occur, proceed to massage into wet hair and leave on for 5 minutes.The salon-strength violet toning formula neutralises yellow tones to keep your blonde hair clean and platinum blonde's ice cool. You only need a little of the violet shampoo as its quite thick but does distribute evenly and easily throughout the hair, you can always use a comb just to make sure u have saturated each strand. After rinsing you can follow up with one of your hydrating conditioners whilst rinsing with cool water to help seal and smooth the hairs cuticle. You can use the Charles Worthington Colour Enhancer Ultra Violet Shampoo a few times a week, alternating between your favourite shampoos, conditioners and masks for colour treated hair. It is so easy to introduce into your hair care routine and once open you must use within 18 months, allowing you plenty of time to enjoy this colour enhancer and banish the brassiness away, enjoy! X Neil.